The big one. The last home game of the season. The finale. 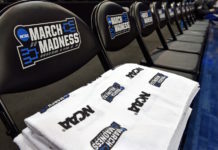 It doesn’t matter what it’s called, just know that it was a game that will be talked about in Boulder for quite a while as one win stood in front of labeling the Colorado Buffaloes Pac-12 South Champions. The Buffaloes did it – the unimaginable – they became champions. On Saturday night, the Buffs hosted the 8-3 Utah Utes at a sold out Folsom Field in Boulder and escaped with a 27-22 win. Not a pretty win, but a win nonetheless. Utah and Colorado is brewing a small rivalry of its own; each game since 2010 has been decided by a touchdown or less. Colorado finally got a win after four consecutive losses to the Utes. This game was as tough as the rest. The first half was a feeling out process as both teams tried and both teams failed, mostly due in part to a pair of first-half drops that cause two touchdowns to become field goals. At halftime Colorado had a 13-7 lead. Something needed to happen. Then, the big play happened. The Buffs pulled ahead on a 6-yard touchdown pass to Shay Fields on the last play of the third quarter. CU went ahead 20-13 and could cruise … right? Wrong. On the ensuing kickoff, Utah got a 93-yard kick return to CU’s 3-yard line. If it weren’t for the valiant effort of Chibobe Awuzie to seemingly come out of nowhere and run the returner down, the game could have easily turned the opposite way. But that’s the type of effort the Buffaloes showed all season: No quit. With Colorado not getting things going on the offensive end, the defense had to step up time and again to make sure they got the win. They did just that when they scored a touchdown at the beginning of the fourth quarter. CU linebacker Rick Gamboa stripped Utah running back Joe Williams and Kenneth Olugbode scooped it to put make it 27-16, which solidified the win. 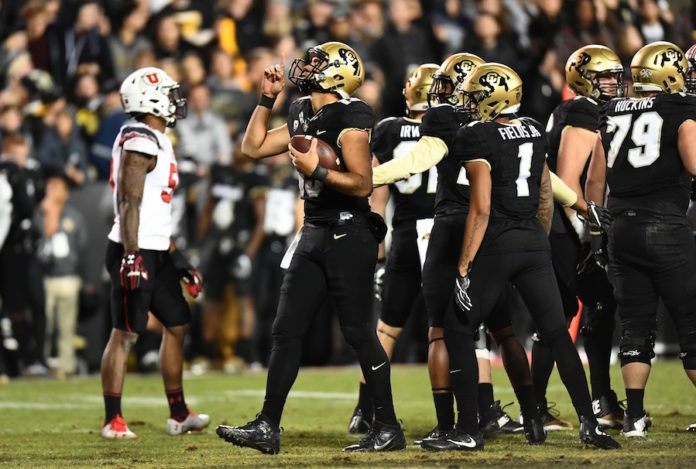 Senior quarterback Sefo Liufau struggled offensively; he had two fumbles that were recovered by the Utes, but he did manage to throw for a touchdown to go along with 270 yards. He had 59 rushing yards and a touchdown in the win. Utah got the ball back and scored with 94 seconds left in the game, but it wasn’t enough as they fell to the Buffs. The Buffs seven-game improvement from last year (1-8) to this year (8-1) is the best single-season turnaround in Pac-12 history. Tedric Thompson earned his seventh interception this season. He tied a school single-season record. Following the game, Sefo Liufau was awarded the Buffalo Heart Award. Sefo Liufau has 60 career touchdown passes, tying a school record. Attendance for Saturday’s game was: 52, 301. It was the first sellout in 8 years. 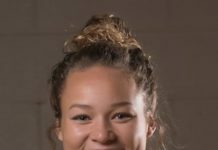 The win secured the Buffs’ first double-digit win season since 2001 and also earned them a ticket to the conference championship game where they will face No. 5 Washington (11-1, 8-1), North division champion, on Friday at Levi’s Stadium in Santa Clara, Calif.